The website of a Longford GAA club has been taken over by a Syrian Hacker group. Drumlish GAA in Co. Longford had their site, www.frmanninggaels.ie, hacked by the group with the intention to draw attention to the plight of communities like war-torn Syria and Palestine. "Your website has hacked by Syrian Hackers Free. In Syria death toll so far 250,000 people who are not animals are human beings. There are now 40,000 people trapped in an area called Madaya slowly dying of hunger. Where is the international community of this? Where the world of Bashar al-Assad to punish gang? Where the world to punish Israel?" 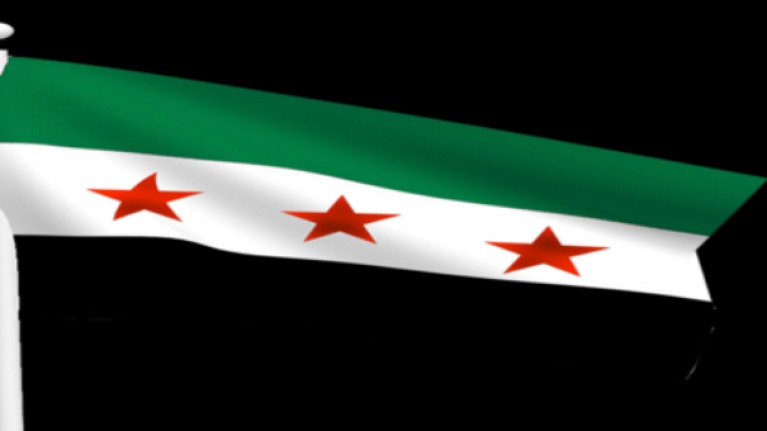 The website also displays a Syrian flag and the following video.